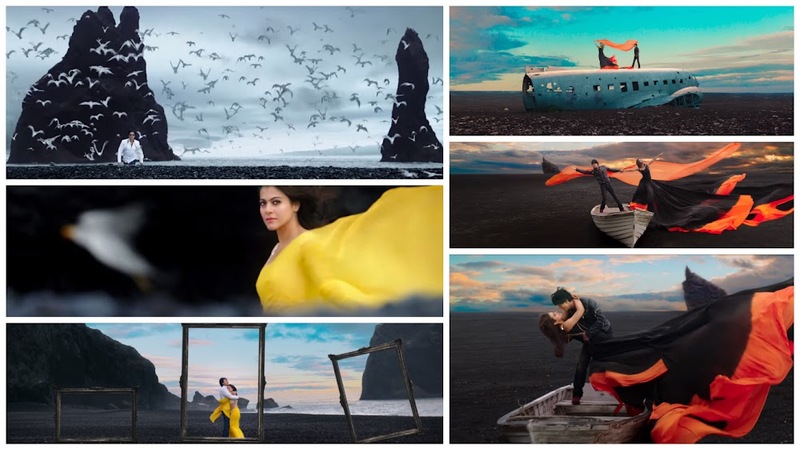 “Gerua”, shot majorly in Iceland, has SRK and Kajol romancing on tunes of music composer Pritam. Love is in the air again as the eternal romantic couple Shah Rukh Khan and Kajol make a comeback with Dilwale, the most awaited film of 2015. With music by Pritam, heart felt lyrics by Amitabh Bhattacharya and sung in the soulful voices of Arijit Singh & Antara Mitra, don’t be surprised if you feel a love overdose after watching the first song - Gerua. Experience love in all it’s glory, Rohit Shetty Style. Feast your eyes with this video here and don't forget to comment your views on bollyfmblog.